New. 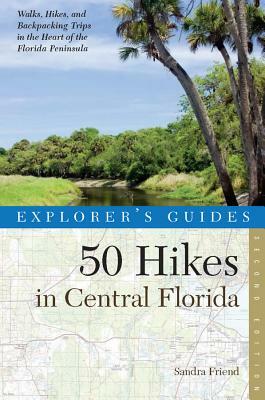 272 p. Explorer's 50 Hikes . Black-and-white photographs and maps throughout. Very Good. 0881509027 Minor shelf wear. Very Good. 0881509027 signs of little wear on the cover.